Satcom Global has a large network of qualified cross-sector electricians and engineers in key locations throughout the Oceania region. By pairing our local knowledge with the global experience of our own in-house engineers and technicians, we can provide you with an unmatched level of support to ensure your Inmarsat or Iridium satellite communications solution is always operating smoothly. 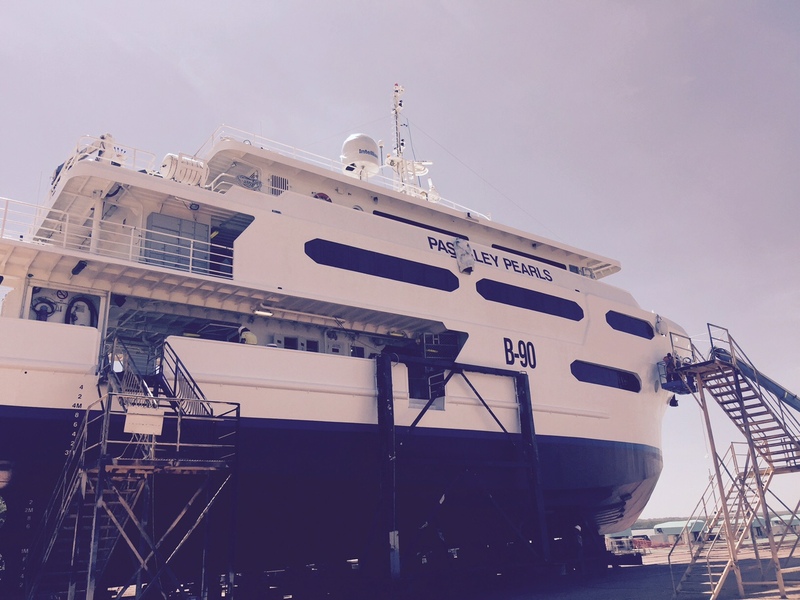 Whether you need a simple installation on a vessel in Western Australia, scheduled maintenance work in Brisbane, or have a complex engineering task in New Zealand, with our network of experts, Satcom Global can provide you with the right people at the right time to ensure you get the support you need. 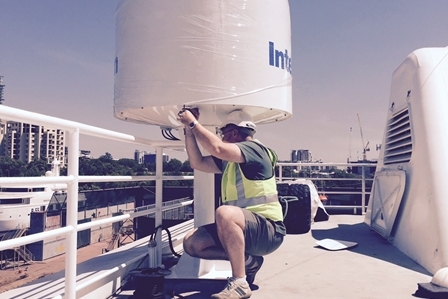 Our teams are highly skilled and experienced in satellite communications installation and engineering, ensuring our valued customers always receive the support they need within their budget. “ We have a skilled satellite communications engineering team who are available whenever and wherever you need assistance in Oceania."